This Book is available in E-Books, Soft Cover and Hard Cover on line from Xlibris. Click on your perfered format to order. 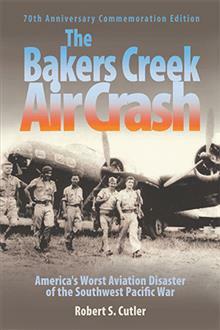 This book commerates the 70th Anniversary of The Bakers Creek Air Crash, America's worst aviation disaster of the southwest Pacific war. 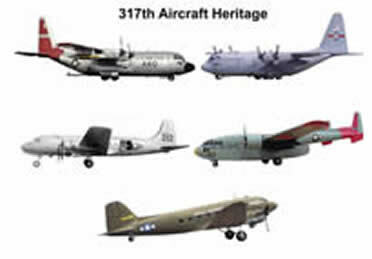 The author, Robert Cutler spent many years researching the details of this aircraft disaster. This book presents the complete story including recently uncovered facts, observations and reflections of those who became caught up in the aftermath of this hushed- up wartime tragedy. The aircraft was a war weary WWII B-17 bomber that was converted to a transport. It was flown by the 46th TCS Squadron of the 317th Troop Carrier Group and used to transport soldiers and airmen from New Guinea to Australia for R&R leave. The crash took place on June 14, 1943 shortly after takeoff from MacKay, Australia, killing 34 passengers and 6 crew members. There was only one survivor. A new supplier for 317th Clothing has been found. Hats, shirts and jackets with embroided 317th logo are now available for sale directly from our new supplier, more items were recently added. Click here to see what is available now. 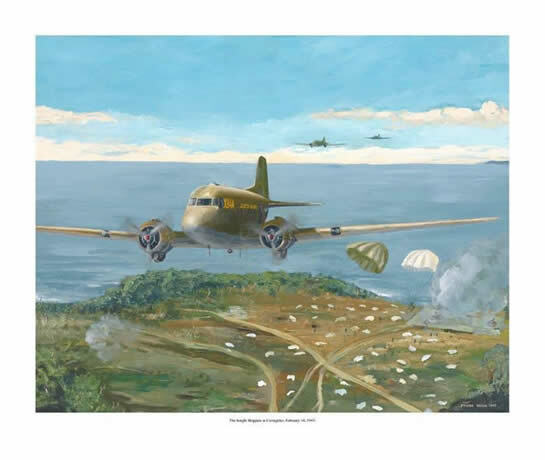 Phil Brinson's "Among Heros: Tales of the Jungle Skippers" Stories of the 317th Jungle Skippers as told by the men themselves that chronicles the actions of both the air crews and the often forgotten men on the ground during the war in the Pacific. This book is available from Lulu Press for $29.95 plus shipping and can be ordered from their web site at www.lulu.com You can click here to go there. Phil Brison will have copies on hand at our Columbus , Georgia Reunion this October. (1) "Trash Haulers: The story of the C-130 Hercules Troop Carrier Tactical Airlift Mission"
(2) "Anything, Anywhere, Anytime: Tactical Airlift in the US Army Air Forces and US Air Force from World War II to Vietnam"
The Amazing C-130 Tow. 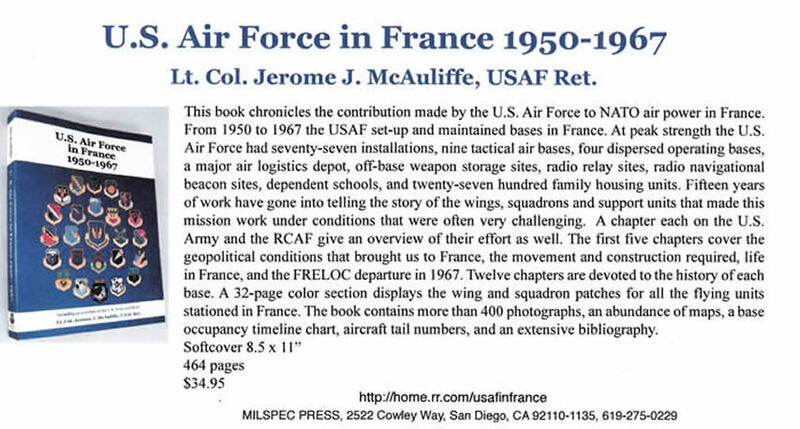 What may be the longest aircraft tow in Air Force history took place in January of 1962 and was performed by the 317th Consolidated Aircraft Maintenance Squadron based at Evreux Air Base, France. The 600 mile tow from Evreux to Spangdahlem Air Base, Germany took four days to complete. C-130B 58-0745 suffered a wing loss at Evreux due to a refueling fire in Oct. 1961. It was towed to Spangdahlem to be used to repair the nose and fuselage of C-130B 58-0734 which had heavy damage to those sections from another accident. The 317th CAMS tow team participants were Capt. Arthur E. Hempen, TSgt. Ralph Slayback, SSgt. Calvin Sweigart, A1C Harry Drew, A1C H. P. Clef, A1C W.T. Lichy, A2C Frances De Paris, A3C Charles McMullen. You can read the base newspaper article and view the photos of this amazing tow, including the historic photo of the C-130 circling the Arch of Triumph in Paris by clicking here. Many thanks for these photos go to Yvonne C. Drew, widow of Msgt Henry M Drew who was on the tow team. 317VG member Charlie Valentine was able to make copies of some of the many photo's taken by Ed Otting a Navigator with the 40th TCS when they were based at Rhein-Main in the early 1950's. Here are some of them for you to preview, there will be more to come later. Members Roster Now Over 1600. Be sure to check out our members roster. We're proud to announce we've located over 1600 veterans of the 317th. The members roster is an easily-searchable, alphabetical listing. Only veteran names are listed, personal information such as addresses and phone numbers have been left out to protect their privacy.